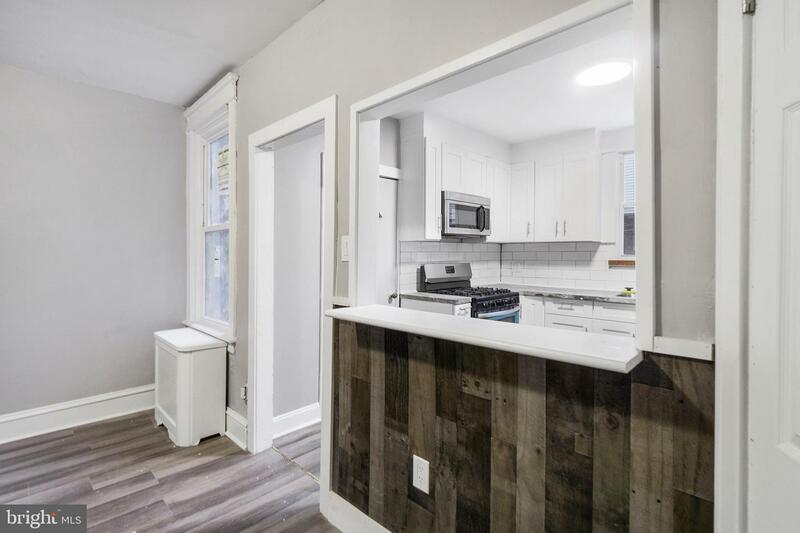 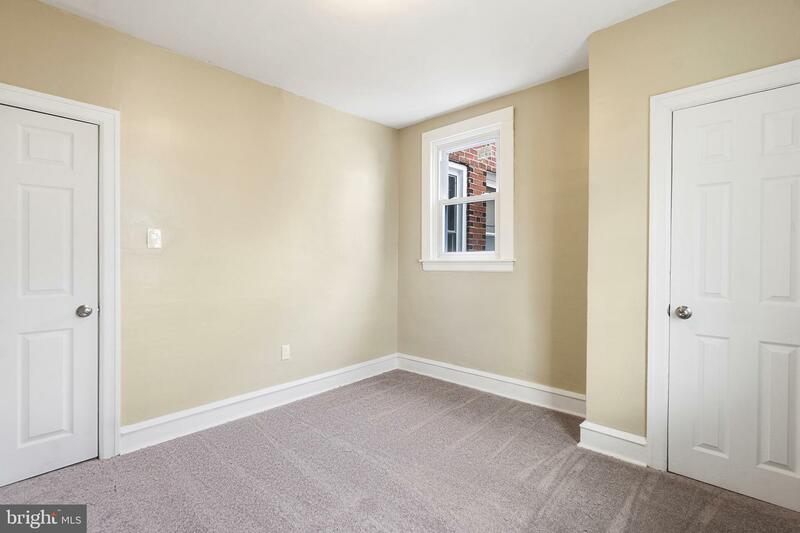 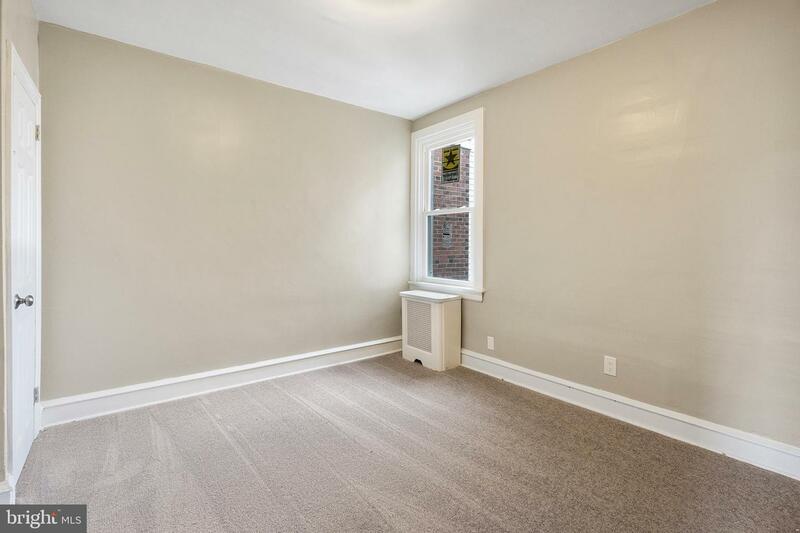 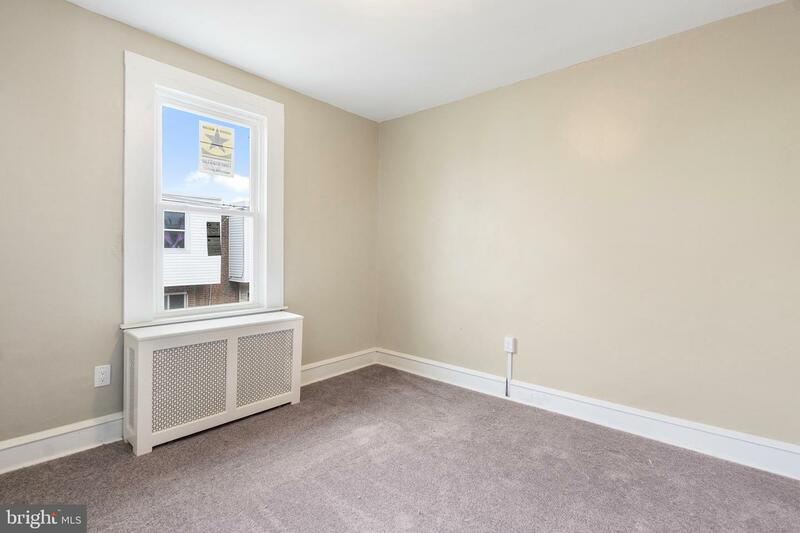 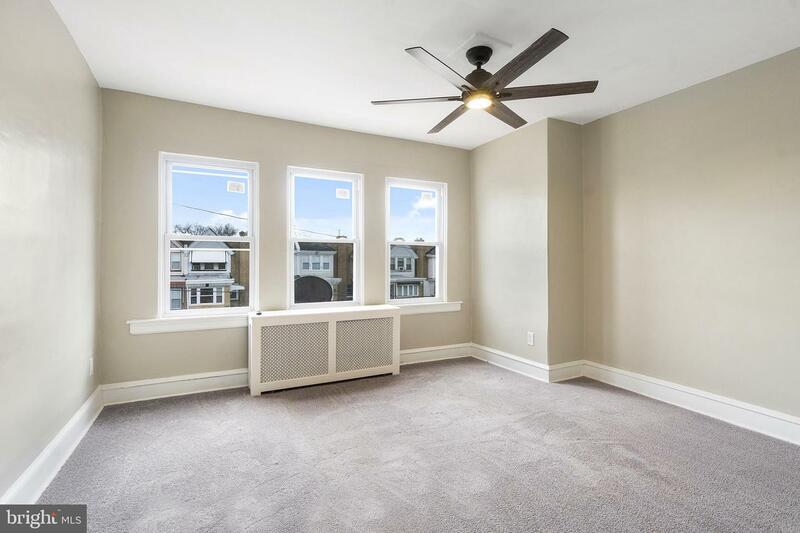 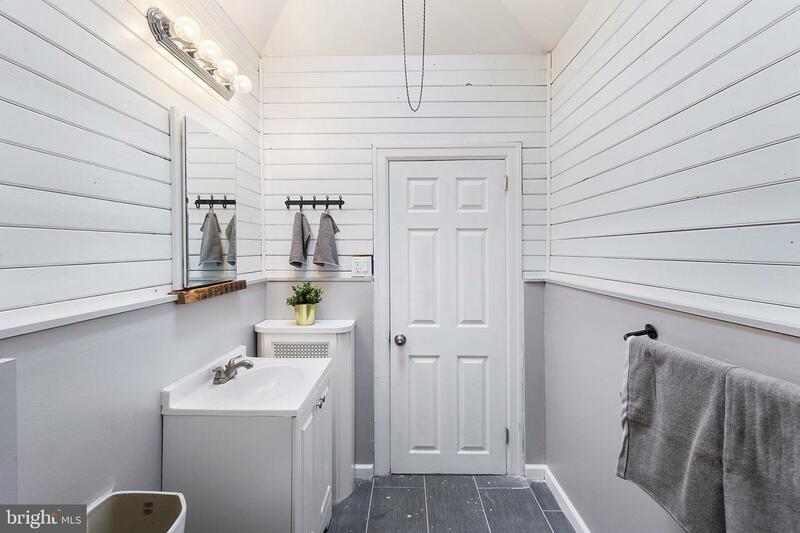 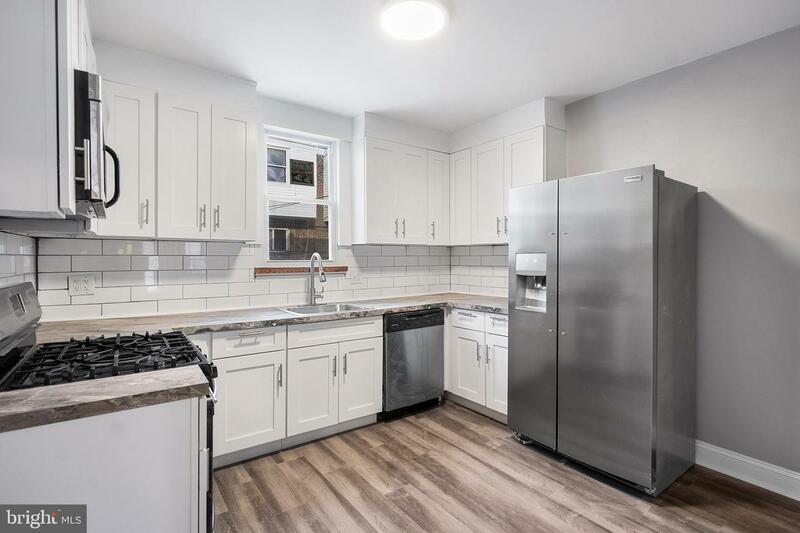 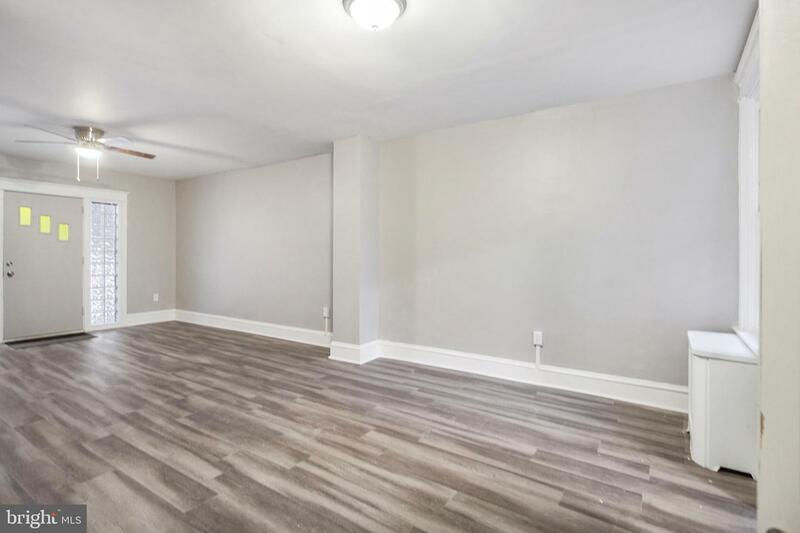 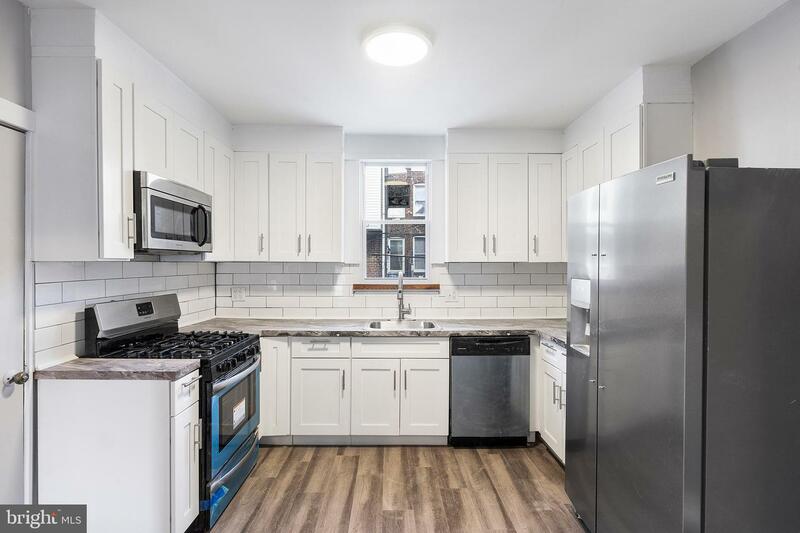 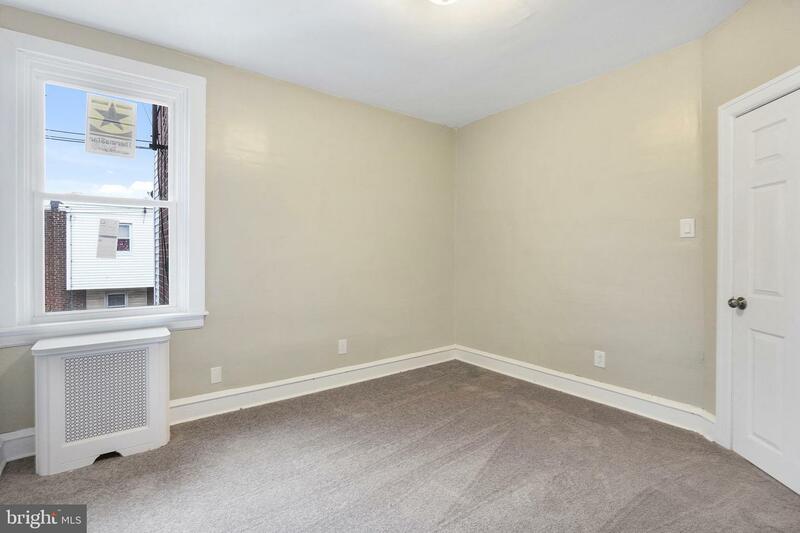 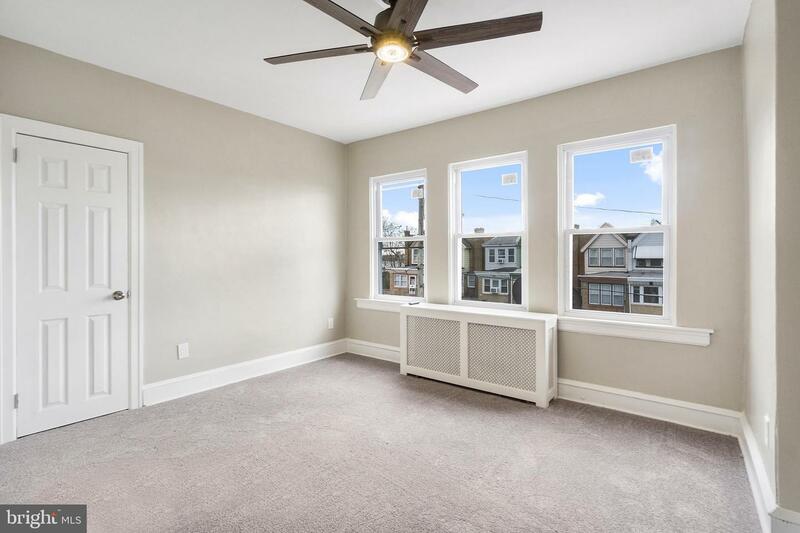 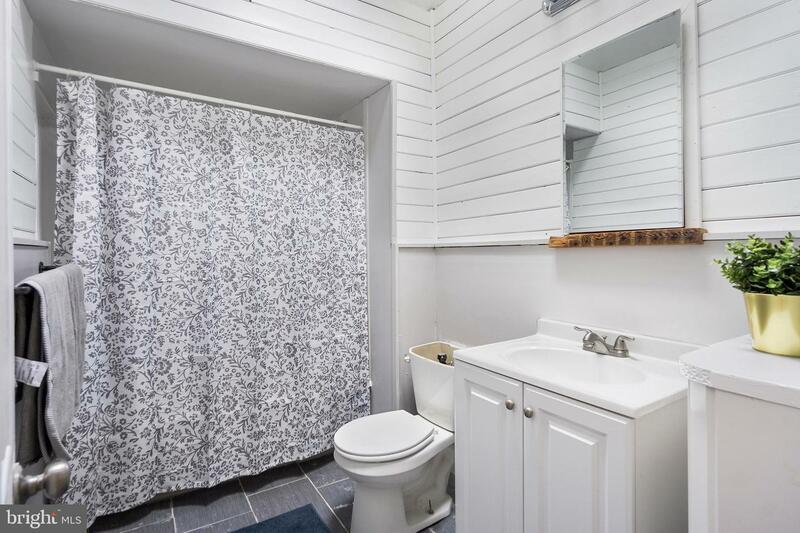 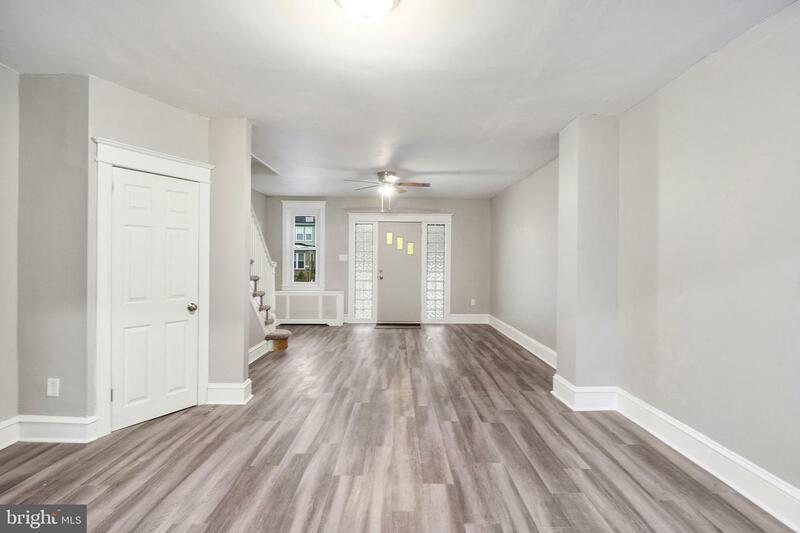 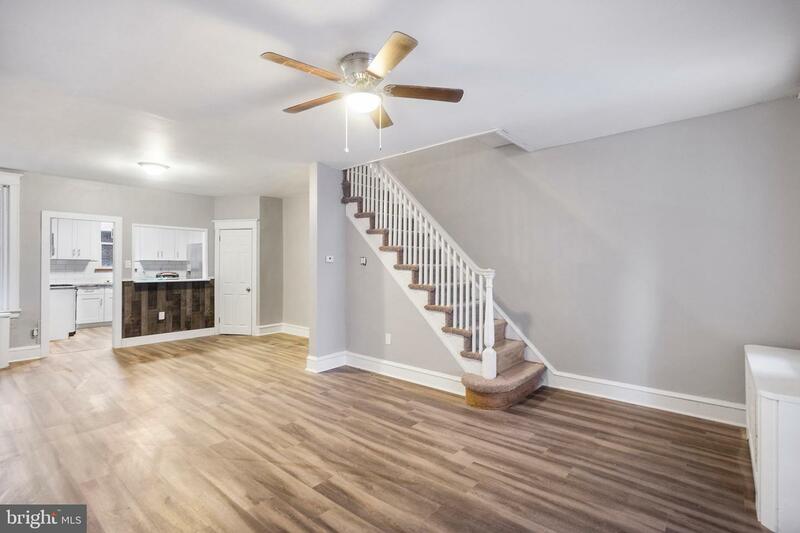 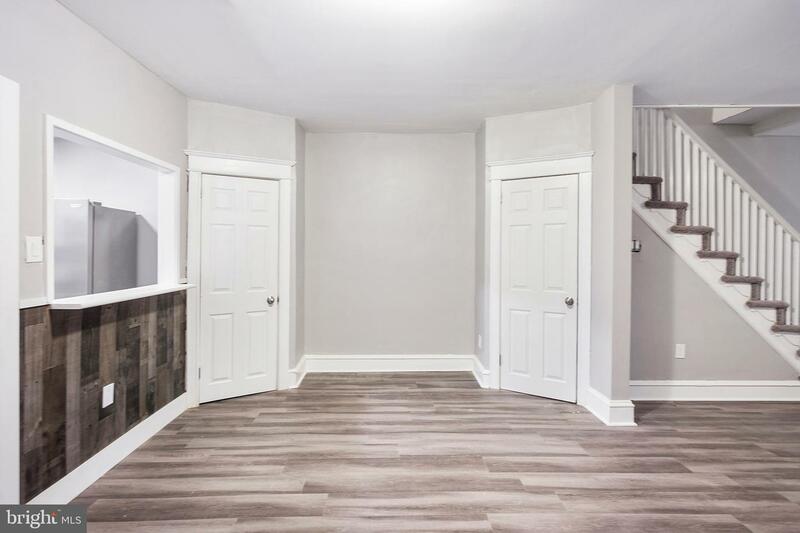 Beautifully renovated 3 bed, 2 bathroom home in Holmesburg. 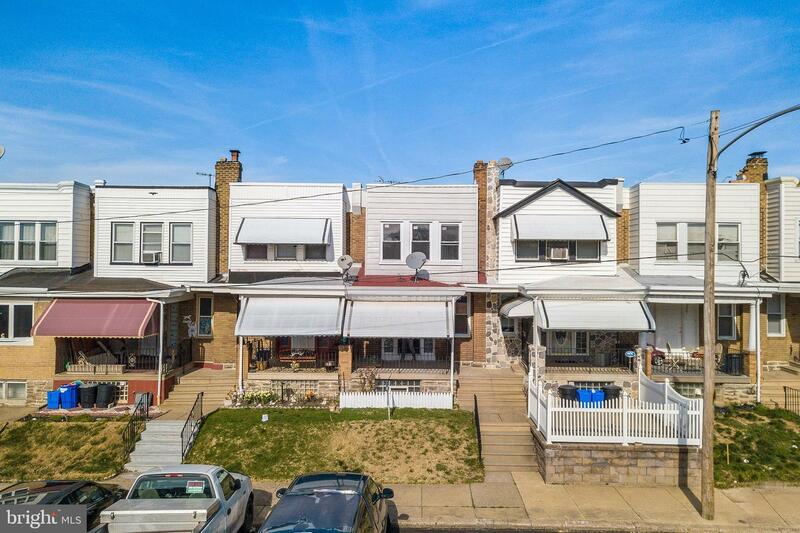 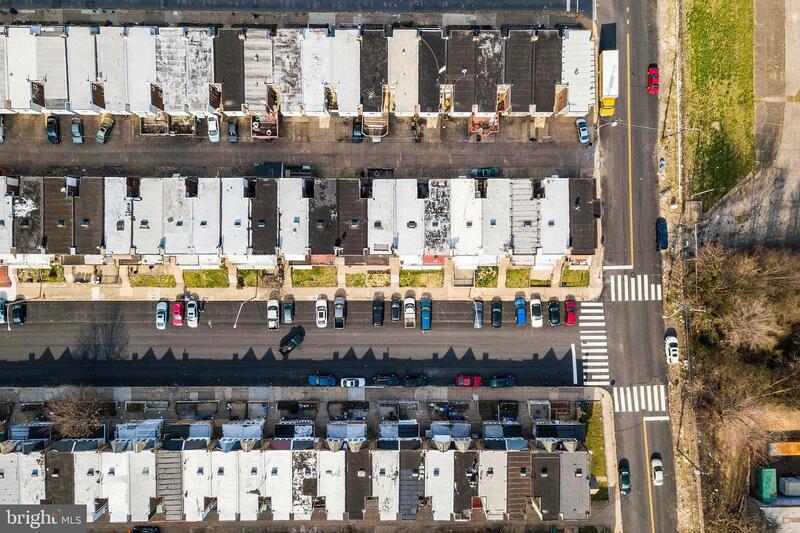 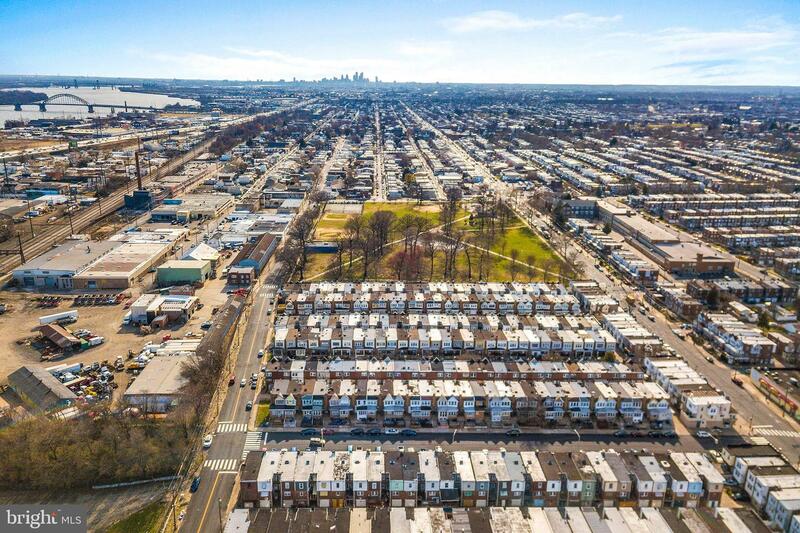 Conveniently located minutes from 95, 2 blocks from a large park and in the heart of Holmesburg, this spacious home with a gorgeous facelift, won't last long. 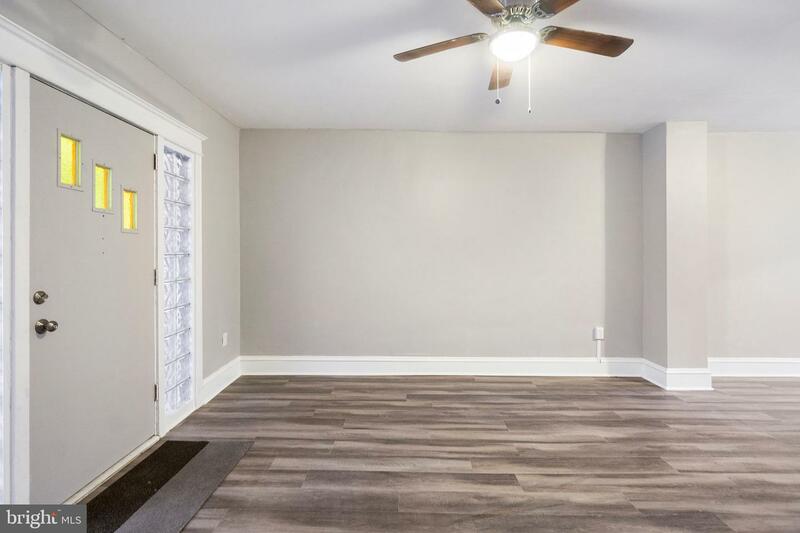 New vinyl windows, new furnace, new water heater, new kitchen with stainless steel appliances, new luxury vinyl flooring, new carpet, new bathrooms, ...NEW NEW NEW. 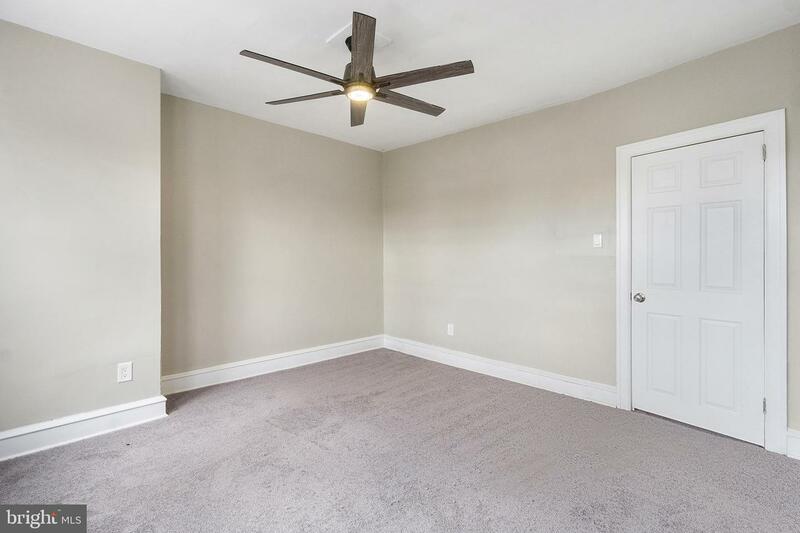 Instead of reading another boring listing description, take a look at the pictures and schedule your showing today!! 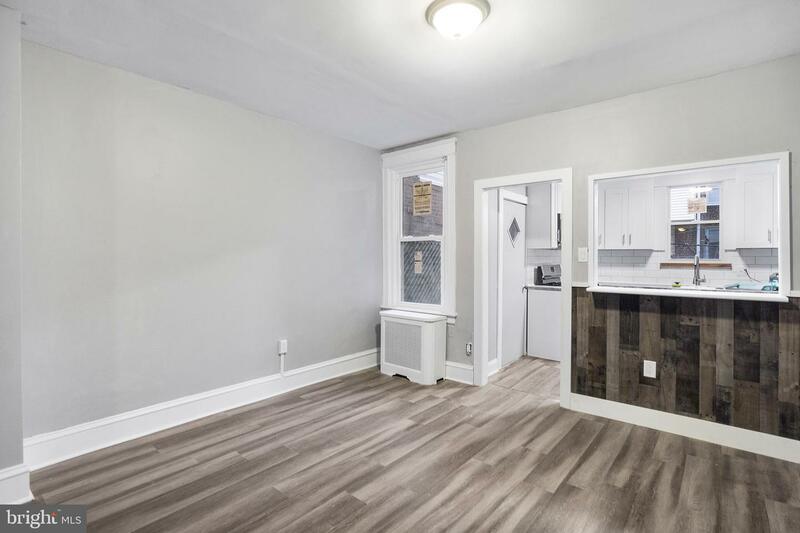 Priced to sell at $150,000 it won't be on the market for long.